Restaurant Realty Company is pleased to report the sale of Brunchables/Wahfles in Chino Hills, California. The restaurant for sale was marketed by Restaurant Realty Company and the transaction was completed in July. The terms of the transaction are confidential. Built in 2013, attractive décor, turn key operation ready for owner operator. Selling coffee, breakfast, lunch and desserts. The café offers indoor and outdoor dining plus lounge area with couches and tables. Located in a growing community with commercial shopping and new residential communities under construction nearby. Equipment is all electric: double Bunn coffee maker, double espresso machine, coffee grinder, POS system blender, Refrigerator, 2 True soda refrigerators, metro racks, SS work tables, lockers, 2, waffle irons, small oven, meat slicer, prep table, 3 comp sink, 4. low boy refrigerators & double under counter refrigerator, tray racks, microwave. 2, ADA Bathrooms. NO HOOD. 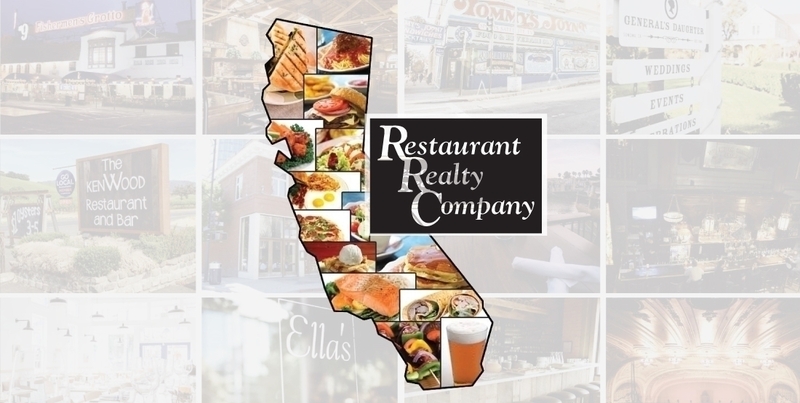 If you are interested in buying or selling a restaurant in Chino Hills or leasing a restaurant space in Chino Hills or anywhere else in California, please contact Restaurant Realty Company. Restaurant Realty specializes exclusively in the sales, acquisitions and leasing of restaurants, bars and nightclubs. Our listings include restaurant real estate, restaurant related businesses for sale, restaurant franchises for sale, and restaurant space for lease. If you are ready to sell a restaurant, bar or nightclub in Chino Hills or anywhere in California, please contact us to start packaging your listing for a successful sale like the former owners of Brunchables/Wahfles.